Later this month on July 31st the new Guardians of the Galaxy movie will launch in theatres in the UK and Europe and internationally on August 1st 2014 and will be available to view in 3D and IMAX 3D. 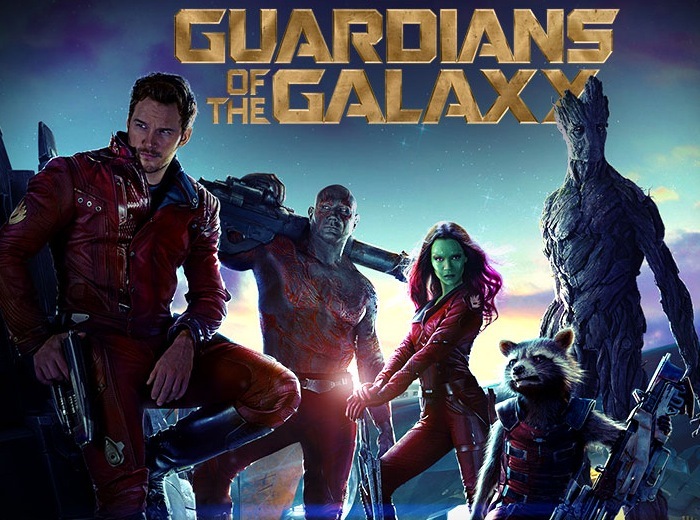 Guardians of the Galaxy is based on the Marvel Comics superhero team of the same name and will star Chris Pratt, Zoe Saldana, Dave Bautista, Vin Diesel, Bradley Cooper, Lee Pace, Michael Rooker to name a few. A new Guardians of the Galaxy extended trailer has been launched this week revealing more details about the team of space crusaders that take the form of Quill, Gamora, Rocket, Drax the Destroyer, and Groot. “Adventurer Peter Quill finds himself the object of an unrelenting bounty hunt after stealing a mysterious orb coveted by Ronan, a powerful villain with ambitions that threaten the entire universe.